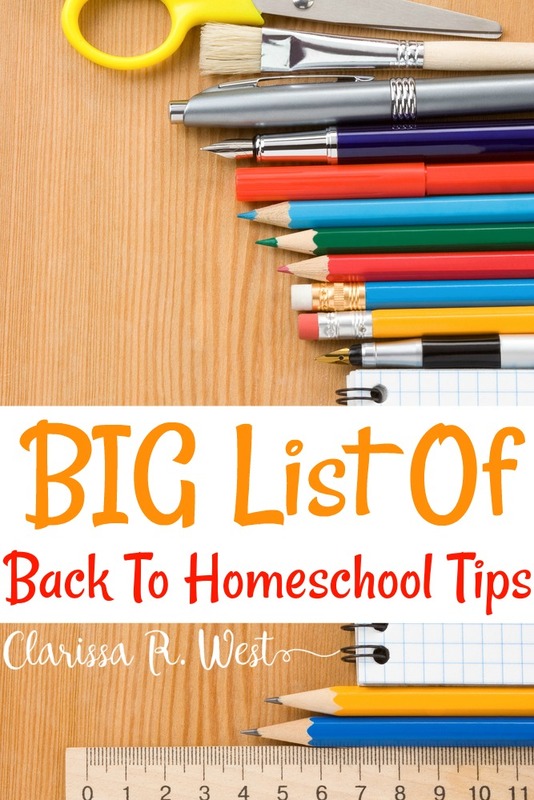 These Back To Homeschool Tips will help you start the year off right. Whether this is your first year or tenth year, these essential tips are all practical and encouraging. 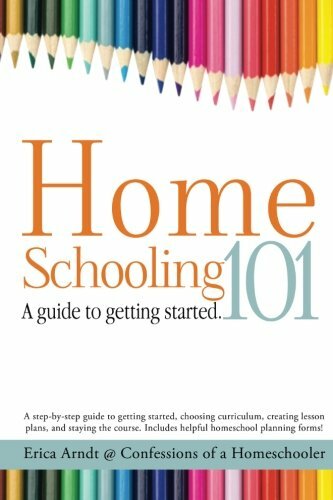 If you need help getting started with homeschooling, then read this article about the basic nuts & bolts HERE. Write down a vision, mission statement, and/or prayer for your family. For inspiration, you can read mine HERE. Taking a simple notebook page and jotting down your goals for the upcoming year can act as a guide throughout the entire year, keeping you on track. 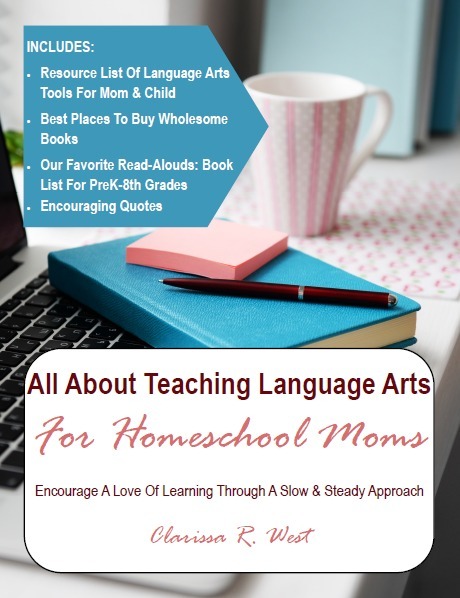 If you have been homeschooling for a year or so, then you will likely have a stockpile of homeschool curriculum, resources, supplies, and more that can be used again this year. Looking through your homeschool inventory, decluttering, and organizing will help save you time and money in the near future. Keep paper and pencil handy to jot down notes and list the curriculum you need to buy. 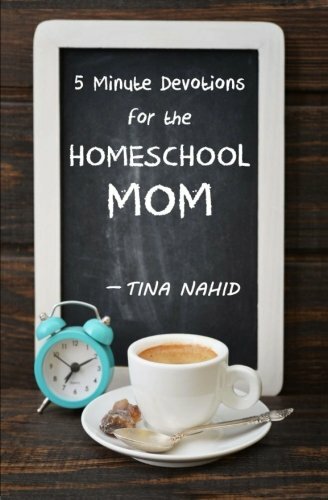 Before you make any purchases, go through your current homeschool inventory, taking note of what you can use this year. Now is also a good time to go through all of your homeschool supplies such as pencils, glue, etc. throw away broken and empty materials. organize what can be used again. For our foundational subjects, I organize by grade level. I keep our items to be saved for future years in a cabinet. The items to be used this year are on a bookshelf grouped together for each child. Our “lifestyle of learning” subjects are organized by subject and all grade levels are accessible for all children to read or use as they are interested. These include science, history, art, and activity books. Science, history, geography, and art can all be taught in a very relaxed manner in the elementary years. These are considered the “lifestyle of learning” subjects in our home (among life skills, etc.). You can use DVDs, experiences, field trips, activities, family vacations, living books, audiobooks, etc. to making learning part of real life. Even language arts and math can be taught without the extensive and/or exclusive use of textbooks. Streaming Online – Subscriptions to places such as Pureflix, Amazon Prime, Netflix, or the Dove Channel have decent documentaries if you are diligent in searching and filtering them for your children. DVDs – Moody Science Classics, Mike’s Inspiration Station, Signing Time, etc. Audio – Heirloom Audio Productions, the Jonathan Park Series, Lamplighter, and Mystery of History audiobooks are great. Books – historical fiction, nonfiction, etc. See our book list HERE. Hands-On – science, art, building, and crafts supplies/kits are perfect for the kinesthetic and visual learners. Instead of a strict, set-in-stone schedule, you can “sketch a plan” for each day, week, and month of the year ahead. A simple way to do this is to look at an entire calendar year and then sketch out the dates for pre-planned breaks from school. Mark the start and end dates for your homeschool year. That is your year-at-a-glance. Then count exactly how many school weeks you will end up with and ideally you will have a few extra for emergencies. Now, take your foundational curriculum and see how many days and/or weeks of lessons they have. Divide by the week or by the day, and then simply do the next lesson. 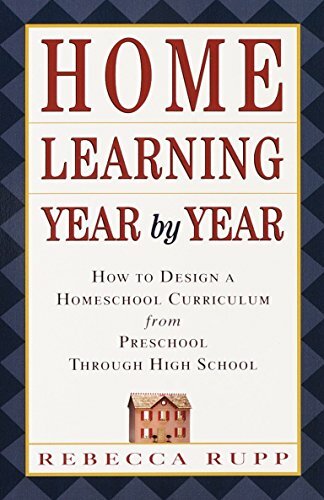 Another way to sketch a plan is by homeschooling year-round. This can be done in a variety of ways. Below is how we do it now. Start the official school year on the first Monday in September. End the official school year the last Friday in July. Take a summer break between the last Friday in July and first Monday in September. We also take off the last full week of each month off October through June for breaks. We simply ‘do the next thing’ each school day/week/month/year. If you are on a tight budget, choosing only the most important subjects to purchase can help you stay within your budget. If this is your very first year homeschooling, I recommend that you start with the basics of math and language arts only, anyway – no matter what grades you are teaching. For us, this means I fork out the money for language arts and math first – with history and science coming in as next important. Other subjects like music, art, and so on are found for free through various venues or bought as we can afford them. I firmly believe in laying a solid foundation in language arts and math during the elementary years before we get too structured with the other subjects in middle school. Ease into a new homeschool year by just doing some of the more fun subjects the first day or week. The goal is to get back into a routine and create some sort of structure. Focus on getting into your morning time routine. Structure your day around the existing natural flow of your day. Make sure everyone (old enough) knows the expected routine. Example: breakfast, chores, Bible time, etc. Add in more subjects every day/week. Create a relaxed routine that offers security, repetition, and flexibility. Rotate through some subjects to keep the school hours/days from becoming too long. Example: history on Monday, Wednesday, and Friday / science on Tuesday and Thursday, etc. Work steadily through the lessons with a ‘just do the next thing’ mentality. Remember: “Slow & Steady Wins The Race”! 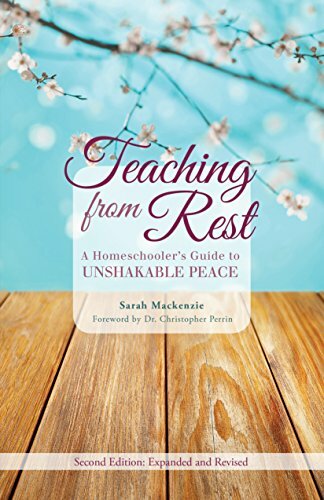 I hope & pray you have a blessed homeschool year whether you are brand new to homeschooling or a veteran homeschool mom. Whether you are at the beginning, middle, or end of your school year … just take one day at a time! Back To (home) School GIVEAWAY! 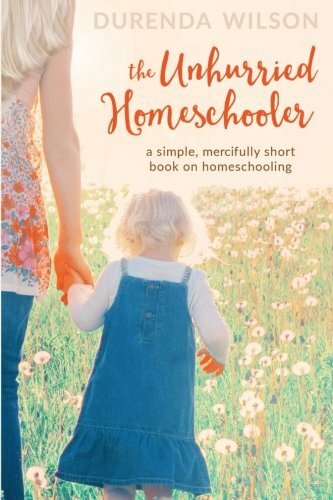 We know homeschooling can put a financial strain on families – whether it’s from living on one-income or buying curriculum for multiple children – the financial aspect of it can be stressful. 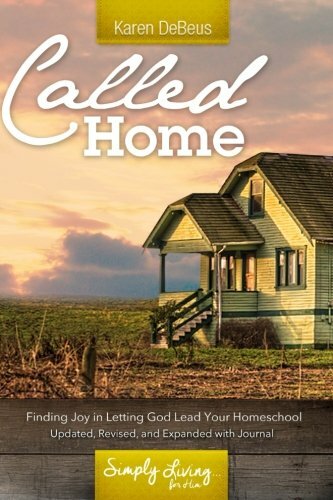 Our hope is that we can bless a couple of homeschool families (although we wish we could bless many more) so they can buy the curriculum and supplies they need. These are some great ideas. Thank you for the reminder that an overall vision & plan are good, but it doesn’t mean I need every little detail of our year planned out. And the just open up and do the next lesson mentality so you just keep going sounds wonderful! Thanks for the chance to win! I appreciate all the resources! I accidentally forgot to read the question we are suppose to answer. Whoops. Lol. But if I won, I would use the money towards Christmas gifts for my kids. 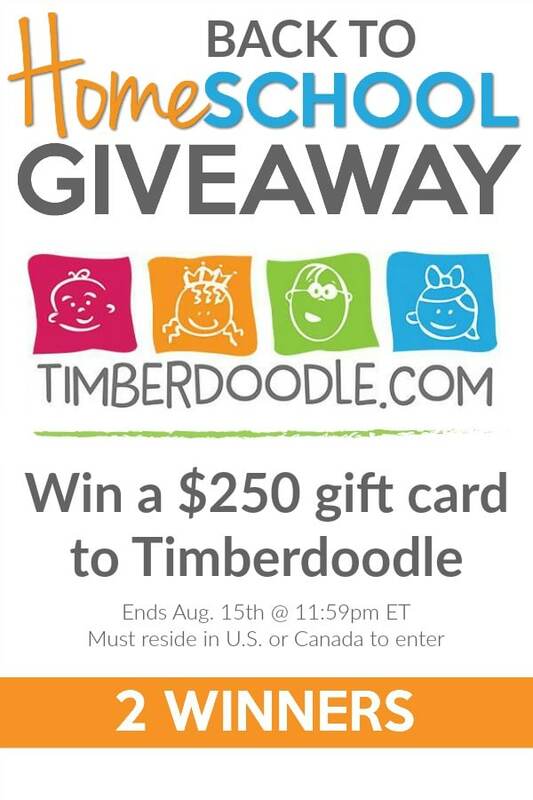 I love all of the hands on products Timberdoodle offers. Thanks for these great suggestions on beginning the school year! Great list of tips and reminders! Thank you! Back to school giveaways are awesome! Thanks. Great ideas! Especially like the idea of writing down goals for the year. I always forget about the vision statement setting the theme for the year, but that is a great reminder! Thank you. Focusing on the most important subjects to invest in curriculum is great advice. There’s many free or cheap options out there for the other non-essential subjects. I love your “sketch a plan” tip. Wonderful! I’m doing things much more relaxed this year, as I’m schooling three kids plus a preschooler and a toddler. And the funny thing is, I KNOW it wouldn’t seem at all relaxed for some people, but for me it’s so much easier than in previous years! Using a list instead of a calendar to plan lessons has been life-giving to me. Thanks for sharing your tips. I always fall into the trap of getting started in full swing. Remembering to start slowly and getting used to a routine is the initial goal is always a struggle for me. The reminder of slow and steady wins the race is exactly what I needed to process. Slow and Steady Wins the Race – thank you!! I appreciate your encouragement. I also appreciate the giveaway opportunity. God bless!